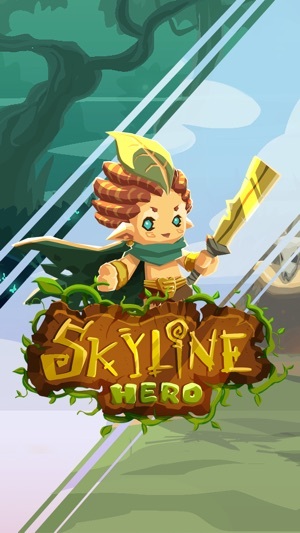 Embark on your journey to Skyline Hero where you are guiding our hero to survive in the dragon slayer inspired tale. Every path and decision you make will directly affect the story and outcome of every conflict in the dungeons. Featuring randomised loot, over 100 variations of dungeons, and 12 acts each with their own legendary boss awaiting. 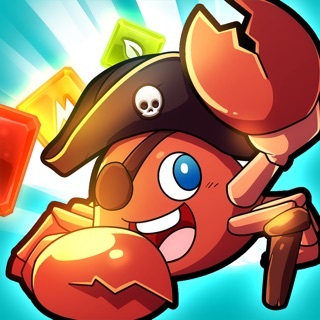 Journey through unlimited floors of increasingly difficult enemies while collecting the best items possible. 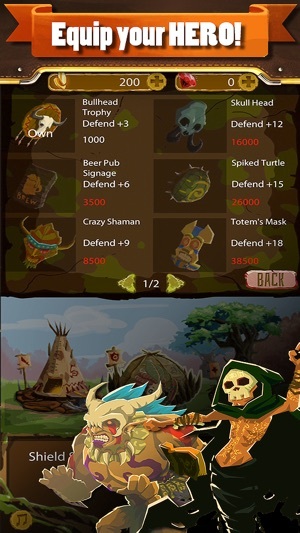 Equip your Hero with infinitely customisable weapons and shield to help destroy the lurking evils plaguing the land. There are always new ways to vanquish your foes! Upgrade your gear with our Gold and Gems crafting system. Make your character even more powerful using our Gear-Based stats and Skills system. Lead our hero through heavily-armed dungeons, defeating legendary enemy bosses and grabbing loot along the way in this puzzle based RPG. 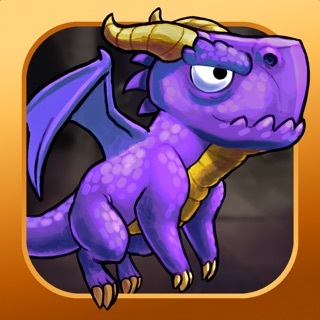 Collect and improve your hero to outmatch enemies in combat, and save the princess from the evil dragon. 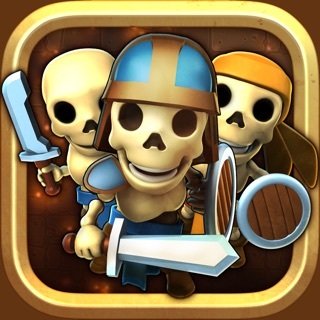 Join players worldwide and be the hero in this new free-to-play mobile game! •	Exploring Maze & Dungeons - with simple and intuitive line drawings to lead our hero to explore every nook and cranny of dangerous dungeons. 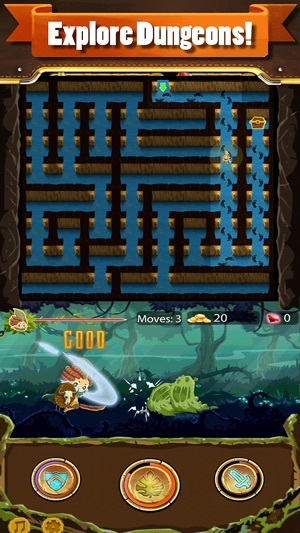 •	Expansive Levels - Test your puzzle solving ability in over 100 challenging mazes! •	Crush your Enemies - Charge through a vast landscape of Macedon kingdom, mythical creatures, undead, monsters and dragons. 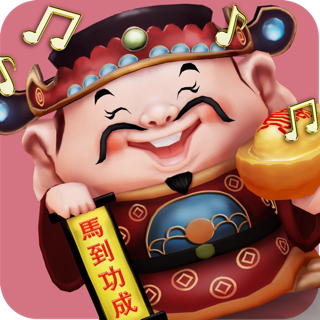 •	Multiply your fortune - Earn your golds and loots from defeating your enemies and opening treasure chest to be spend on upgrades and training. 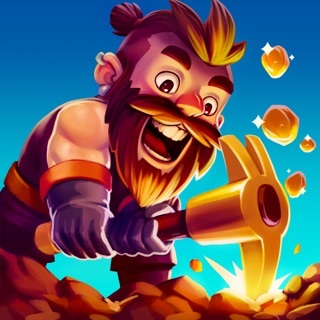 •	Upgrades - Spend golds and gems on buying and upgrading new weapons and shields. •	Training - Train your hero for new skills and attributes to increase the survivability in the journey. 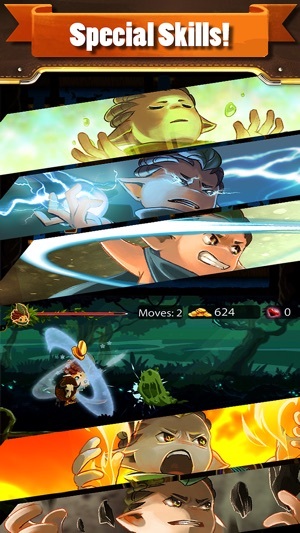 •	Bond Fire - Connect with Friends in the game and hire them to assist you in combat! 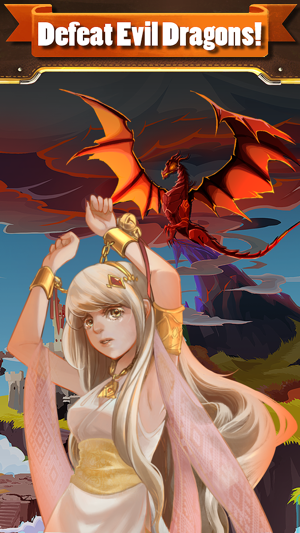 •	Amazing Graphics - Immerse yourself in this 2D fantasy realm inspired by Dungeon & Dragons. 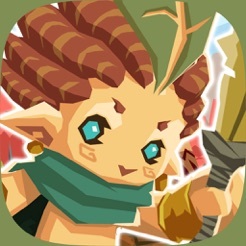 We are dedicated to making Skyline Hero the best Puzzle Based RPG on mobile! New content will be added regularly, so follow us on either our forums, Twitter, or Facebook to get the latest news! 2.) Added automatic / manual battle system.